Google I/O 2011 kicks off tomorrow morning at 9 AM with a keynote and Vic Gundotra, Senior Vice President of Engineering, published an article with some interesting details this morning. We expect to hear plenty of stats about the success rates of Android and Chrome along with new features, but there is no mention of Google TV — a prominent part of last year’s conference. In less than 24 hours, we’ll be kicking off Google I/O 2011, our annual developer conference here in San Francisco. With more than 5,000 participants from 60 countries, including 110 sessions, 261 speakers and 152 Sandbox partners, this year’s I/O will be the biggest one yet. 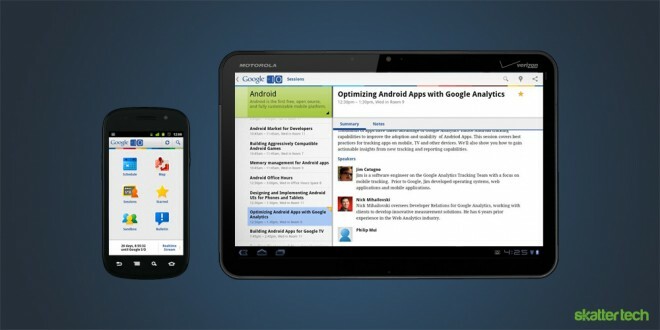 Those attending tomorrow should definitely grab Google I/O 2011 app from the Android Marketplace. It provides a schedule of the entire two-day ordeal, a map of all three Moscone West floors, in-depth details about each session, a countdown until the event begins and more. Even those not attending can grab a copy to access a real-time stream of ongoing events. I should also note that the incredibly well-designed app runs on both Android smart phones and tablets. As we mentioned last month, Google will live stream both keynotes presentations and two full days of technical sessions. This is great for double-booked attendees and those who did not manage to get into the San Francisco event which sold out in under 59 minutes. To complement the official streams, we will also continuously publish live updates accompanied with photos of important bits of news on Skatter Tech LIVE. 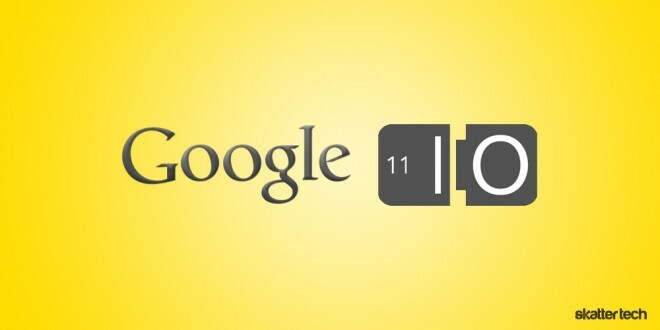 While Google shipped out the Nexus One or Motorola Droid to paid attendees ahead of I/O 2010, there is no word regarding developer devices this time around. 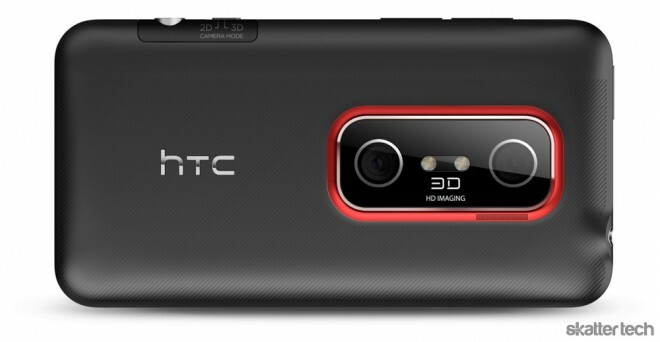 Those who made it to last year’s event even got their hands on a bonus HTC EVO 4G, making it one of the most popular Android devices of the year. We keep hearing the possibility of Google surprising the audience with a HTC EVO 3D this time around, but there are no official confirmations. For more speculation, be sure to skim through my three month old article. For those who did not catch the news about a week ago, an update enabled video calling with Google Talk on certain Android 2.3+ devices. I can only expect more news regarding this at I/O 2011 considering this feature is late to the game since several competitors including Skype/Qik, FaceTime, Fring, and Tango already offer the technology. 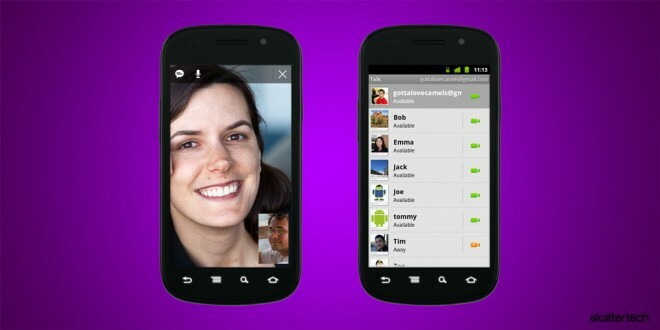 At the moment, the new Google Talk app with video support only runs on the Nexus S and hopefully it will make its way to every capable Android device soon. Android 3.0 tablets already supports the feature out of the box and anyone on a desktop computer can grab a plugin for video calls as well. With the recent introduction of the Amazon CloudPlayer, it is likely that Google will announce its own music streaming service. 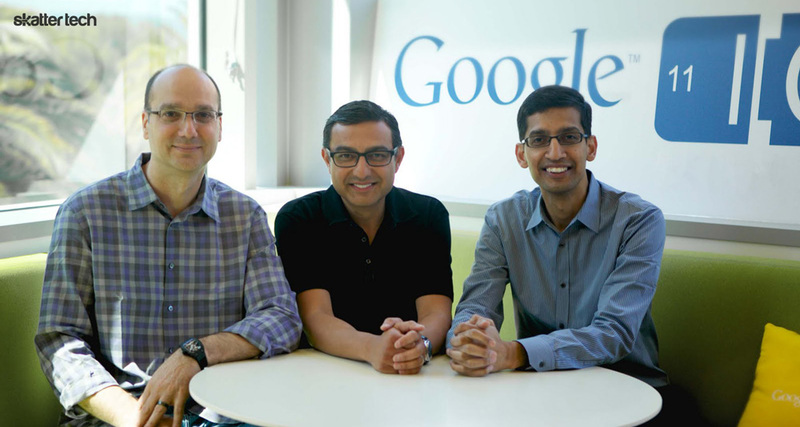 The company showed off a preview at I/O 2010, but details have been mute since then. A leaked build of a new smart phone music player app hit the web with many similarities to the Android 3.0 Honeycomb version and it might make a debut at some point over the next few days. Ice Cream Sandwich is also a heavily backed and repeatedly popping up rumor. For those not familiar, this is apparently the code name for the next version of Android which will mix elements of the tablet OS into a smart phone package. I would not be surprised to hear news about a new tablet version of their operating system as well. Some rumors also highlight that Google may introduce a new flagship Nexus smart phone and a Nexus tablet to complement it. This could potentially push manufacturers to get on track with an idea of how their products should look and function.